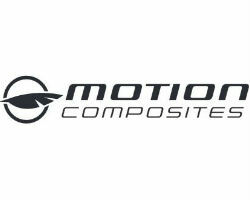 Momentum Healthcare has just become the exclusive distributor for Ireland of the internationally-renowned Meyra range of wheelchairs and mobility scooters. 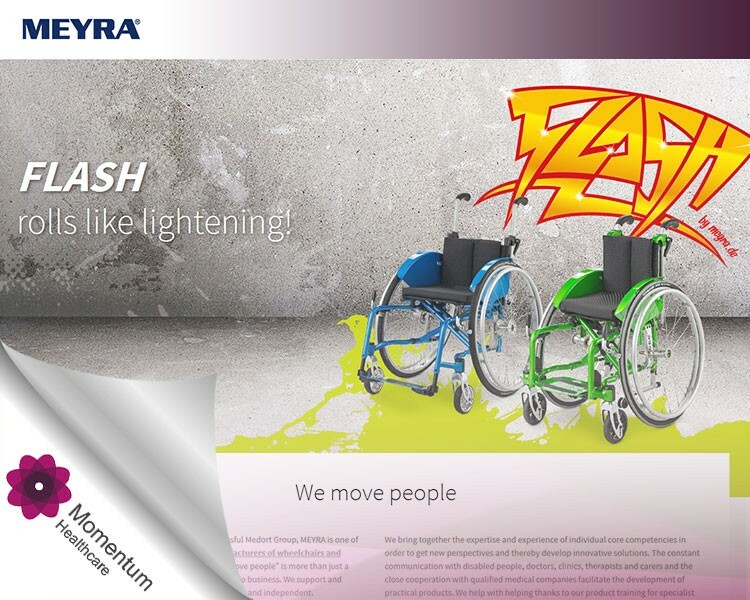 Meyra brings more than 75 years of German engineering and precision to each wheelchair and scooter they deliver, as they fully live up to their slogan and philosophy: “We move people”. 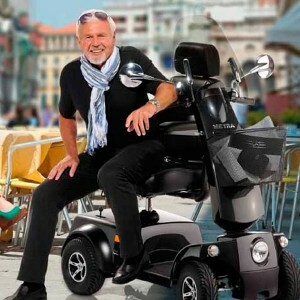 Contact Us Please browse our Meyra Wheelchairs and Meyra Mobility Scooters ranges today and contact us at your convenience for any further information you may require.